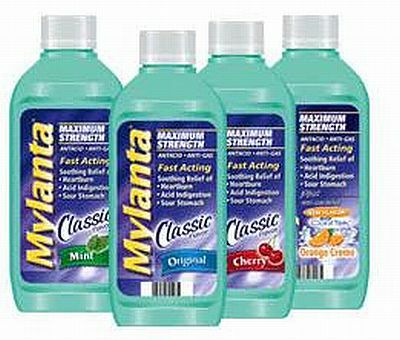 When you gonna give me re-lief, Mylanta? Standing in the bathroom line, Mylanta! drive me out my mind. My My My I I Woo! close enough to go in my mouth Mylanta! runnin down the length of my thighs Mylanta! drives me out my mind. My My My I I woo! M M M My Mylanta..
Is it just a matter of time, Mylanta? Or will u stop tormenting my hind, Mylanta? smell it in my hair. My my my I I woo!